Donna Hurlburt of the Department of Lands and Forestry is in the business of protecting the province's plants, animals and insects as they face an unprecedented decline. This is the latest in a series of stories from CBC Radio's Information Morning about species that are struggling to survive in Nova Scotia, and the people who have vowed to save them. In Donna Hurlburt's line of work there's much to be worried about these days. The manager of biodiversity for the Department of Lands and Forestry is in the business of protecting the province's plants, animals and insects as they face an unprecedented decline. "We're in the middle of one of the largest extinction events that's ever been documented on earth," Hurlburt told CBC's Information Morning. 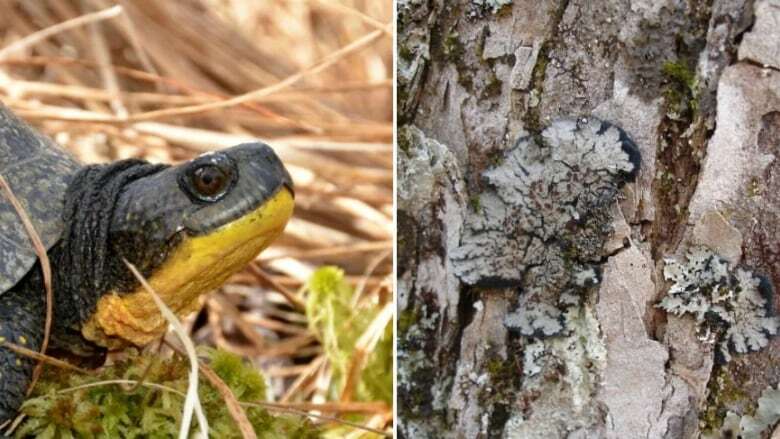 There are 71 species listed as at risk in Nova Scotia. That means they have special protections under the Endangered Species Act, which governs what humans can do to them and their homes. But there are many more potentially vulnerable species that haven't made that list. Hurlburt said one of the biggest challenges is finding accurate information on species and how they're being threatened. "It's really important that people provide us with any information that they have or observations on particular species so that we can make accurate assessments of their health and well-being," she said. But that requires money, she added. "The management and assessment of species at risk is a huge job and we're working with an increasing number of species." "So it's really important that we have all hands on deck and that we collaborate with as many partners as we can." While several people who work with species at risk are concerned about the impact of forestry and clear-cutting, Hurlburt said there are bigger foes. She said there are "relatively few species" that experience habitat loss as their primary threat. "It's often things like roads. It's pollution. There's a couple invasive species that have had some extremely large impacts," she said. Hurlburt pointed to the white-nose syndrome that nearly wiped out Nova Scotia's bat population and the emerald ash borer, which has crept into Nova Scotia and poses a serious threat for ash trees. 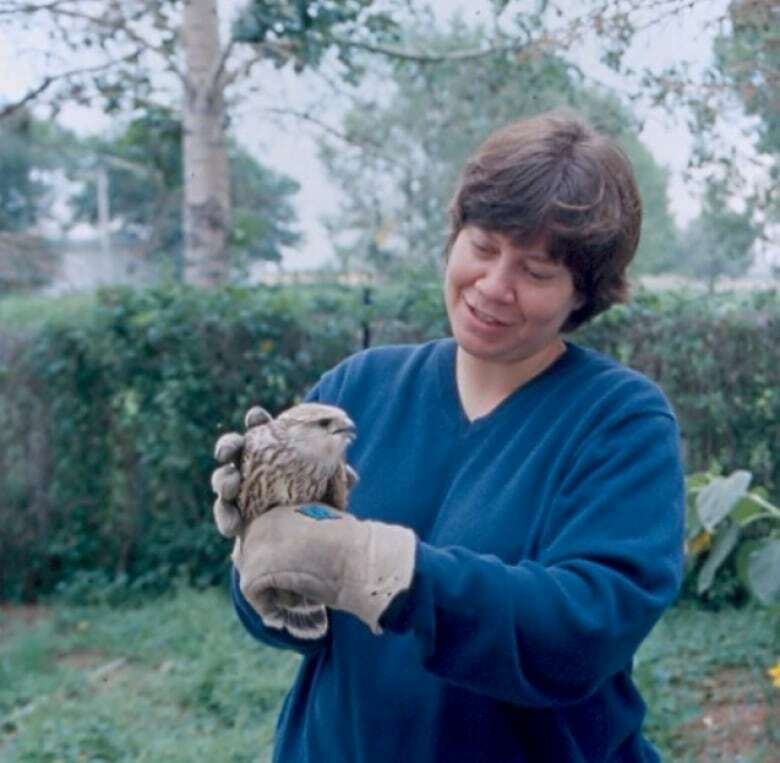 She's been involved in the field of biodiversity for 25 years and says it can be hard not to get discouraged, especially as more and more species are deemed "at risk." Still, she said looking to the next generation gives her reason to hope. "We have a very engaged youth population that's embraced these issues from early ages," she said.